The DYMB Moors Valley Run Sunday 19th May is the date for the 2019 Moors Valley Run! Running in the Moors Valley Run will take you through trails through the forests and fields of the Moors Valley Country Park. You can enter online now! Just click here and fill in your details. 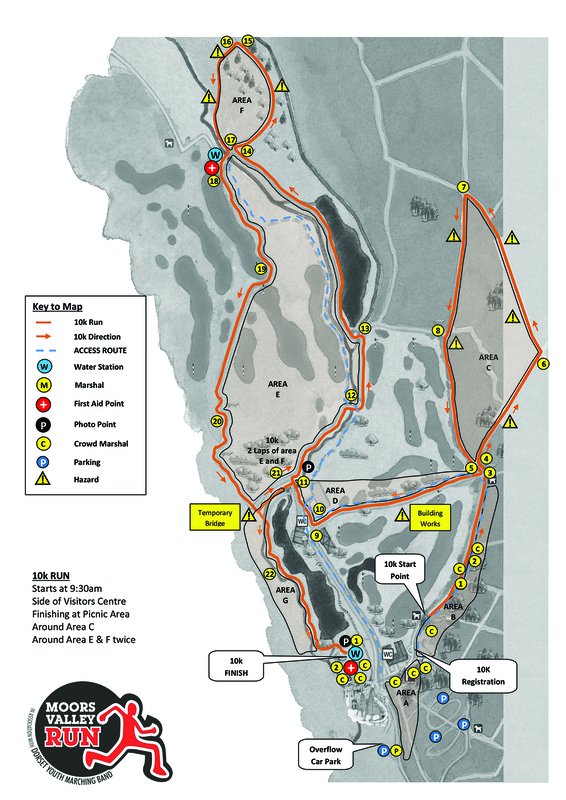 This fully marshalled course will take you through a variety of areas, whilst keeping you on a track for the entire run. So if you’re a verteran runner or somebody who just wants to give it a go, this is the run for you!